Founded in 1888 in Les Brenets, Neuchâtel canton, Switzerland, Hebdomas is a fairly old company, notably famous for their watches with 8 days of power reserve. In 1977, the company collaborated with young watchmaker called Vincent Calabrese, who was to become one of the most prominents craftsment and the co-founder of the AHCI. Hebdomas saw its assets frozen between 2004 and 2008, when its capital was increased twofold and it came under the control of a certain Emilia Lacôte. They still sells pocket and wrist versions of their 8 days watch, called Liberty, and they also feature a rattrapante chronograph based on the Valjoux 7750. 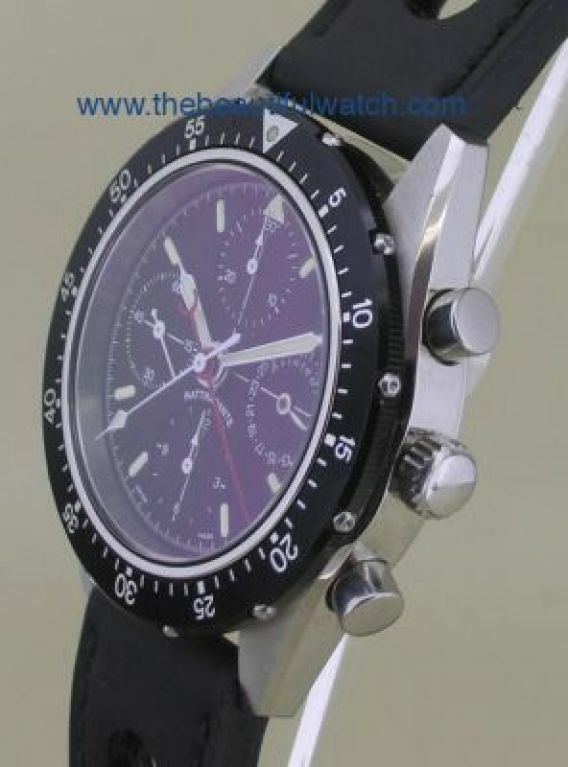 Hebdomas mechanical watches start from EUR 3,590, tax excluded. Orders can be placed directly on their Web site… which could use some Web 2.0 mojo.